Samsung’s flagship smartphones, the Galaxy series, is beloved by a whole lot of people for its great features, sleek design, and is now one of the benchmarks for Android smartphones everywhere. However, it is also notorious for being fragile devices that have a very low survival rate when it comes to drops. Spigen has always been a reliable brand, and with a wide range of offerings that may differ in price but not in quality, it’s easy to see why it’s a crowd favorite. For us, our favorite is the Spigen Liquid Crystal Clear case. It’s a gel case that adds a layer of protection over your phone without taking away from the Galaxy’s sleek design. 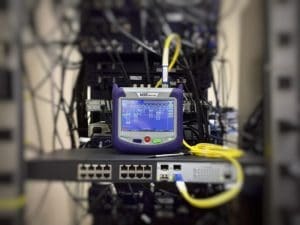 It’s easy to put on and is Qi-compatible. A drawback, however, is its lack of screen protection and relatively light shock absorption. It might save your phone from a short drop, but it won’t do much against higher falls. But hey, at $15, can you really complain? 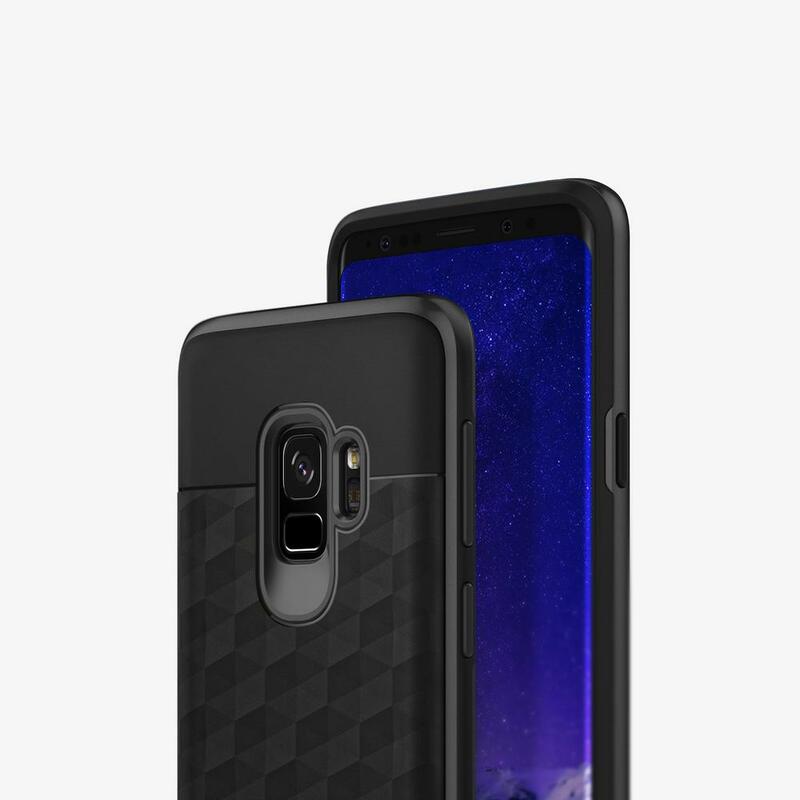 The Caseology Parallax case series offers users a great range of textures, helping you grip the phone better and providing an extra layer of protection. 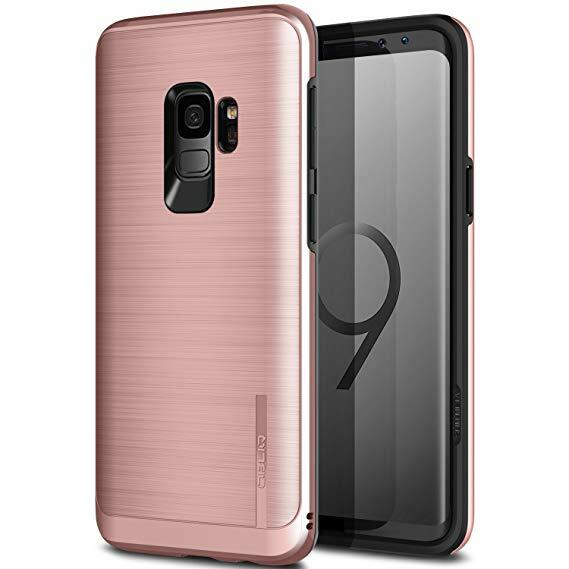 The Polycarbonate shell has a decent amount of shock absorption, with the same PC bumpers giving your S9’s corner some shielding. There are raised lips at the top and the bottom of the case, protecting your screen from screen-first drops. It’s also compatible with most wireless chargers. One downside of this case, however, is that it makes it difficult to access the heart rate sensor of the S9, although to be honest, I can’t remember the last time I used this feature of the phone. But for the active lifestyle people out there who use it, this might be an issue. 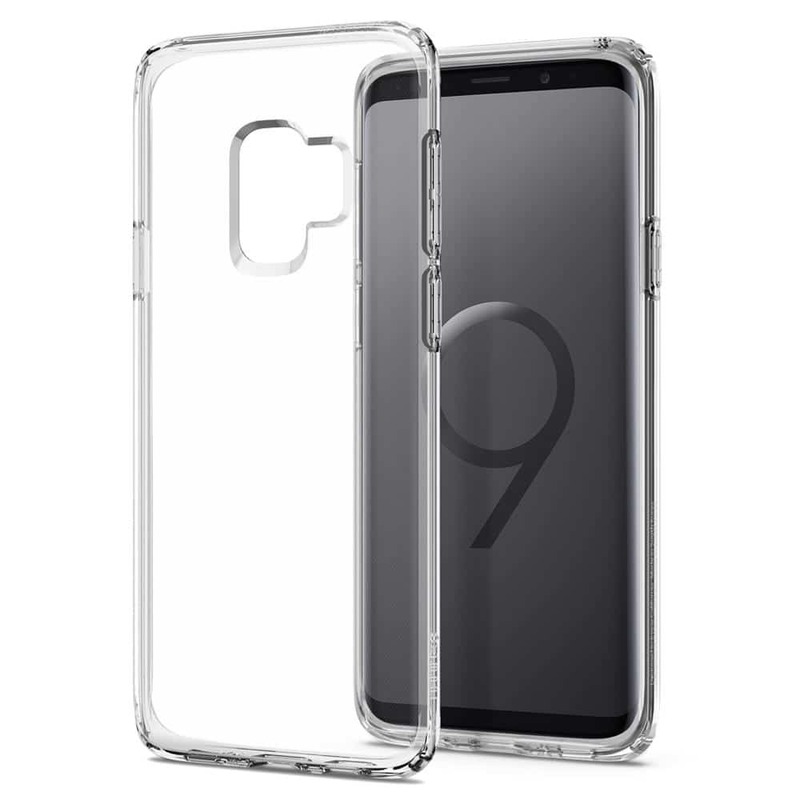 Another Spigen entry in the list, the Spigen Slim Armor CS Case is an upgrade from its clear case offering, providing your Galaxy with a dual-layer, hard polycarbonate shell with absorbent TPU. In shirt: it can resist a whole lot of drops, shocks, and most kinds of scratches. The back also slides open and has a small pocket for 2 regular-sized credit cards. It’s a great excuse to leave your wallet at home and just bring any RFID-enabled debit or credit card. It’s also Qi-compatible. Zizo enters the list with some heavy-duty protection: its bolt series of cases uses a multi-layer polycarbonate shell that’s 810.1-G drop certified. That’s military-grade protection for less than 20 bucks, and it even comes with a free screen protector. The Zizo Bolt also comes with a kickstand for when you want to watch videos in landscape mode but don’t feel like holding it, while an optional holster lets you clip the phone to your belt so you can live out your military operator fantasies. If you do, somehow, find a way to break your phone while its wearing the Zizo bolt, don’t worry: it comes with a lifetime guarantee. 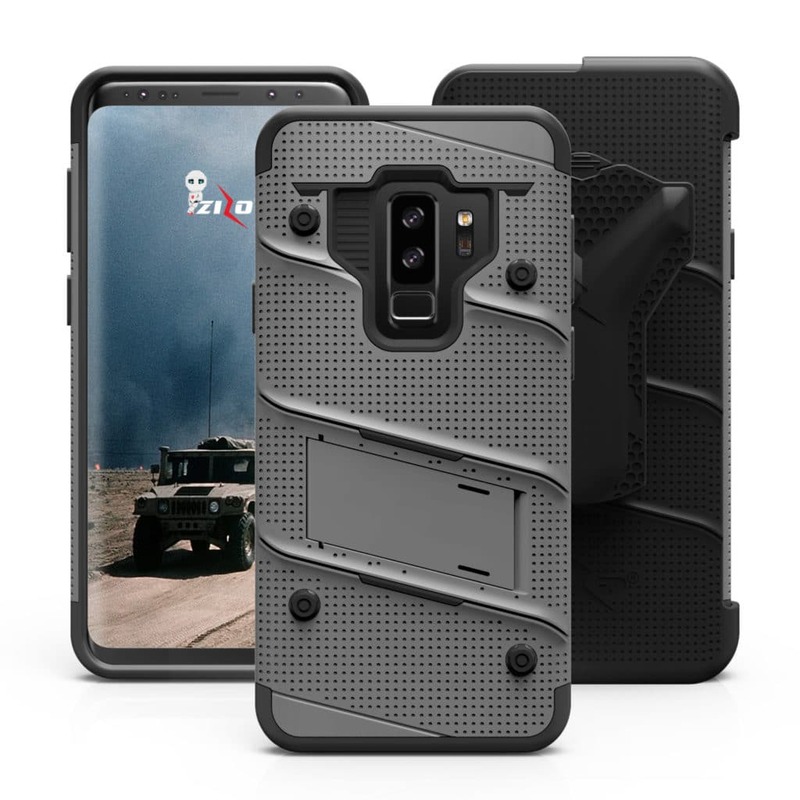 Despite being a gel case, the Griffin Survivor actually offers the same military-grade protection as the Zizo Bolt (kind of): it’s rated 810G protection and can help your phone survive a drop of up to 4 feet. It’s a clear case made with hard polycarbonate with anti-yellow rubber edges that keeps it looking new. It’s thin, sturdy, and doesn’t get in the way of the S9’s sleek design. 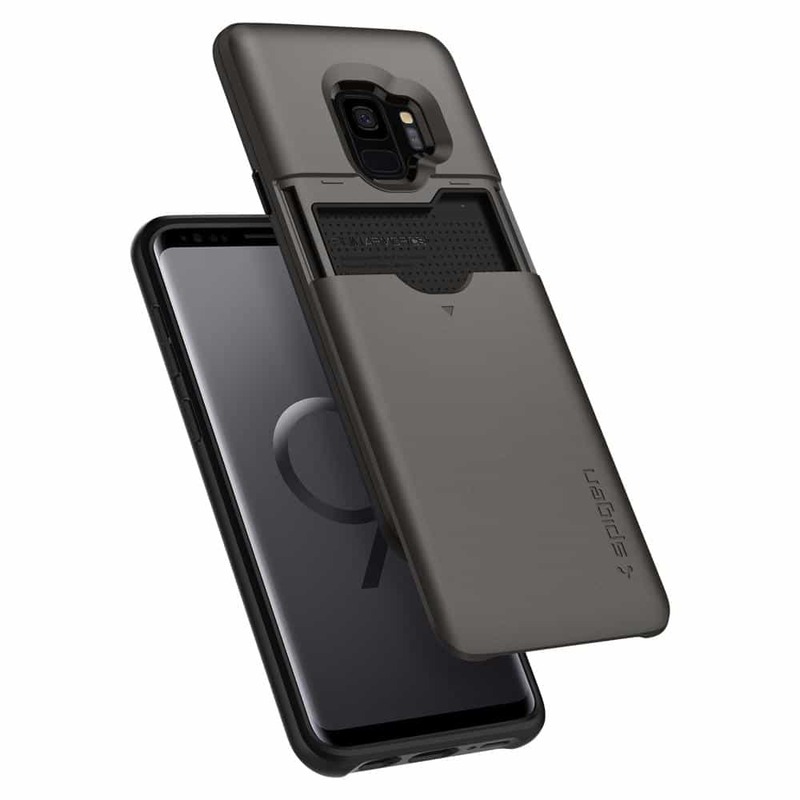 One of the most stylish entries in this list, the Obliq Slim Meta provides the same level of protection as most cases, while maintaining your Galaxy’s design features. It’s slim, easy to slip into your pockets, and provides a high level of shock absorption for a case that thin. The Slim Meta has a metallic finish that gives it a brushed sheen aesthetic. It also has lips along its edges to help keep your phone off of surfaces. 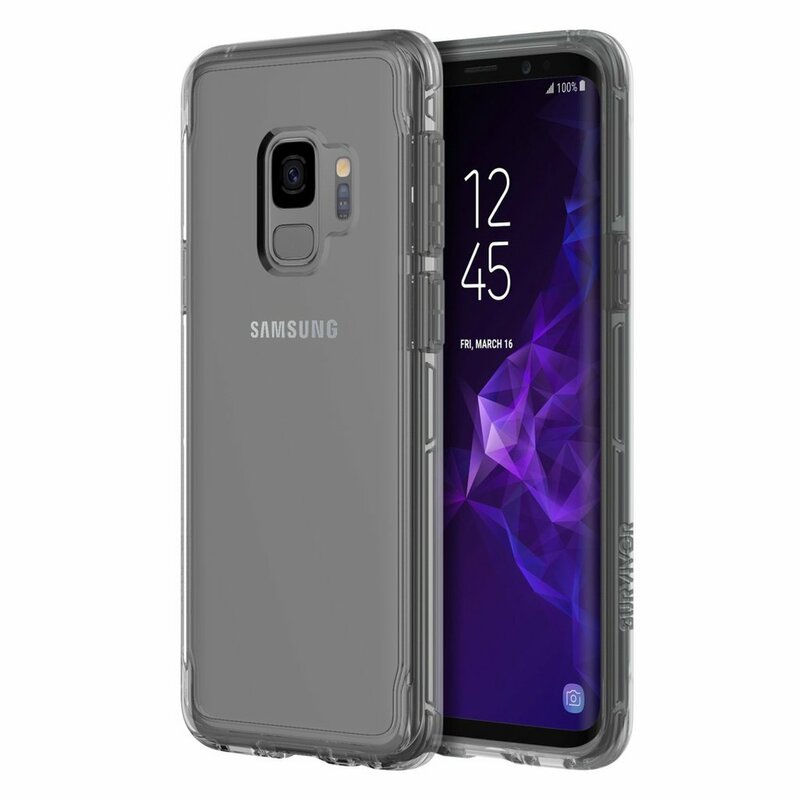 With the Galaxy S9 coming it at around $700 (depending on your carrier) and the S9+ coming in at a whopping $800, you should probably invest in a little bit of protection. 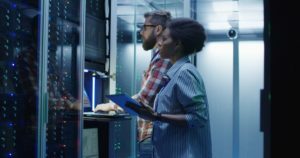 Of course, phone cases aren’t a guarantee that you’re device is safe from sheer drops, but it does reduce the chances of it being turned into a really expensive paperweight. 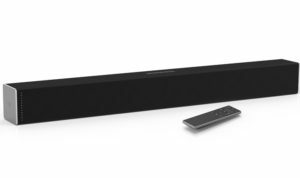 The cases on this list are affordable and anti-clumsy.